Having lived in Meadow Lake all her life, Marvelle knows the NW Saskatchewan area well. Prior to becoming a licensed Realtor, Marvelle was employed as a Legal Assistant for 15 years. Her experience with real estate transactions will be an asset in providing valuable service to her clients. Marvelle is an outdoor enthusiast who loves camping, fishing, hiking &amp; gardening. 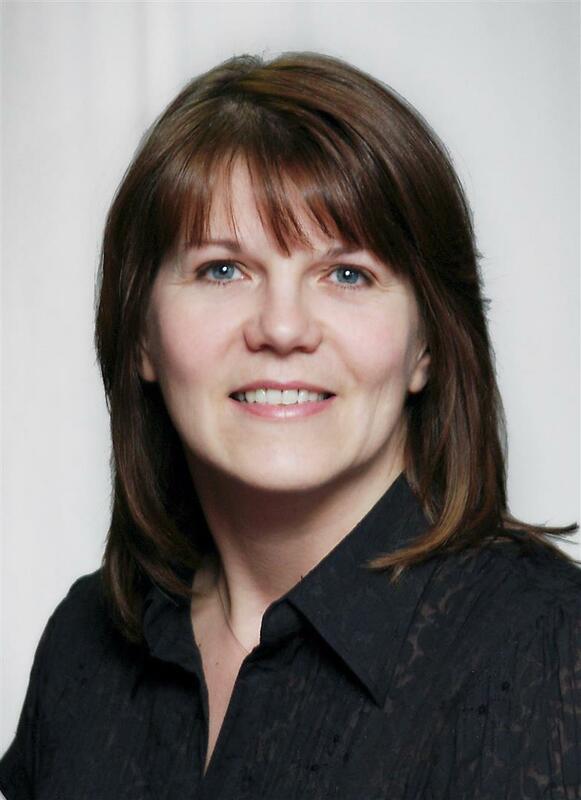 She looks forward to serving the people in &amp; around Meadow Lake as well as all newcomers to NW Sask.